Skillshare Event for Outdoor Leaders. 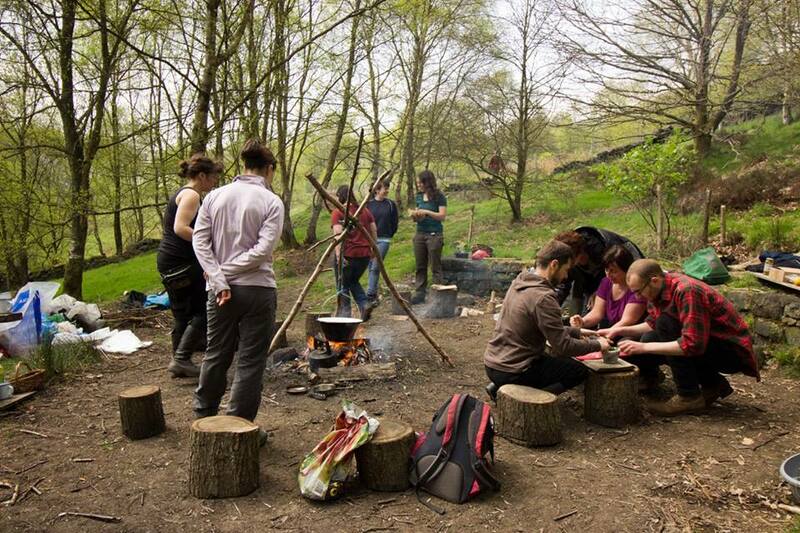 We run occasional skillshare and CPD days for forest school and outdoor leaders. The model that we use for planning and holding many of our programmes and events here at Live Wild is called the Eight Shields. Through joining us for a day of sharing skills and connecting with other outdoor leaders we hope you will leave with a sense of inspiration, curiosity, connection to a thriving and growing network and practical tools and skills to take to your home and or work. Your contributions and skills will also be welcome and we will contact you before hand to share more around this. For more information and to book your please email info@livewild.org.uk. Please make payment using the following details but it is essential that you email us to let us know you have done so and by which method.